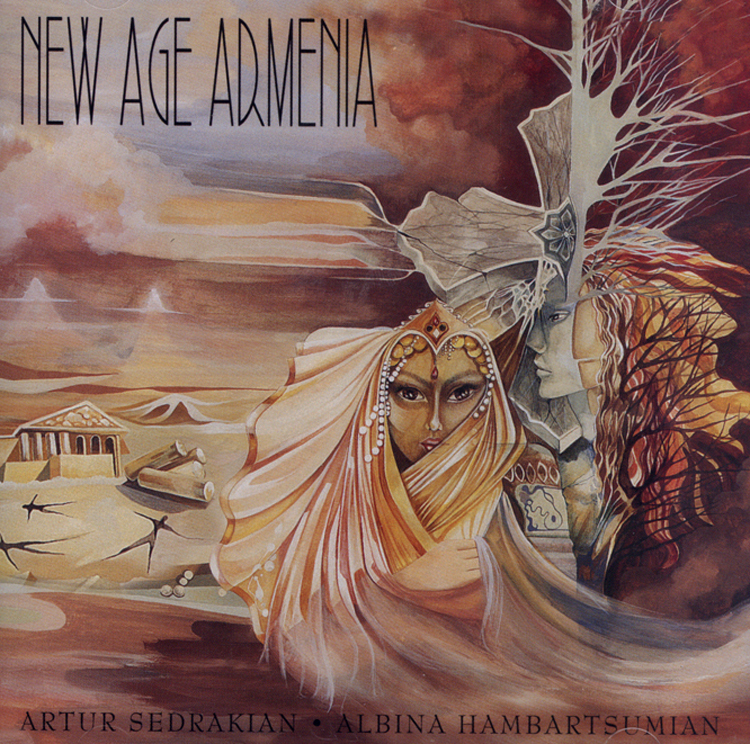 New Age Armenia, a collaboration between Artur Sedrakian and Albina Hambartsumian, is a dynamic masterpiece that brings together traditional Armenian music and contemporary rhythms and concepts. The essence of traditional instruments, like the shvi and the duduk, has been superimposed on modern pop and dance tempos, breathing new life into traditional Armenian folk songs. While rekindling an interest among the older generation of Armenians, this innovative and unique approach makes traditional music more accessible to younger generations of Armenians who might otherwise be unaware of their rich musical heritage.